How to help youth in and from care find meaningful lifelong connections: a two-part workshop. 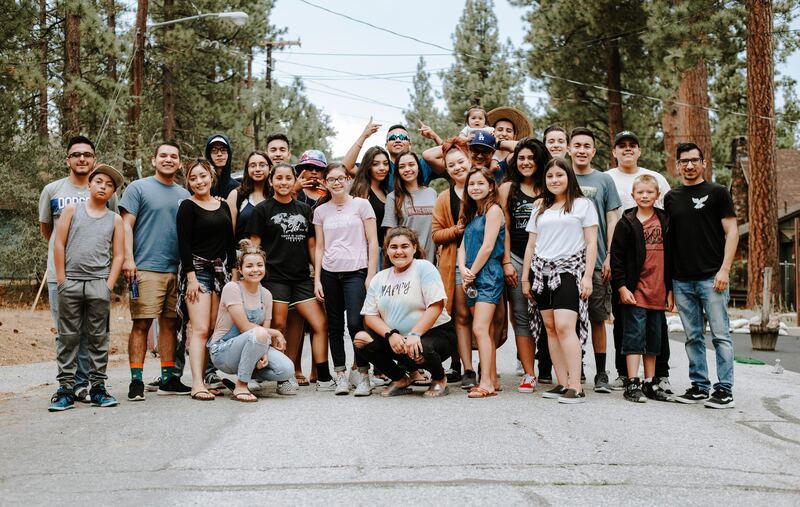 Our Connections for Life workshops will increase awareness and understanding amongst youth workers in community agencies regarding the needs of young people aging out of foster care – for developing support networks and reconnecting with biological family. Gain perspective and understanding of the need for youth to develop long term support networks as they move into their adult lives. Registration is required. Register early to guarantee your spot!